From the creator of Peanut Butter & Cupcake comes a birthday book starring everyone's favorite dessert! What's a cupcake to do when she needs to plan her birthday party? 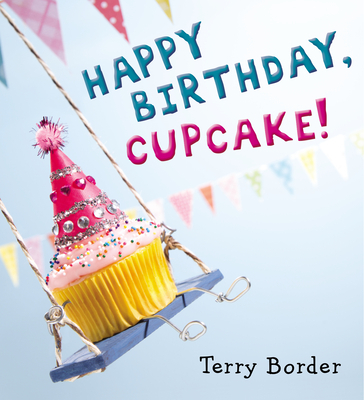 In this hilarious, kid-friendly homage to food and birthdays, Cupcake runs through tons of ideas while her best friend, Blueberry Muffin, finds reasons why they won't work: Soup gets seasick; Donut melts in the sun; someome might get squashed during musical chairs; and Cupcake is not very good at limbo (her icing might get sliced off!). Just as Cupcake is ready to crumble, Blueberry Muffin has one last idea that just might save the day. With laugh-out-loud visual gags (like a band made up of beans--the musical fruit, of course), this book is sure to put a birthday smile on any kid's face (and on adult faces as well).